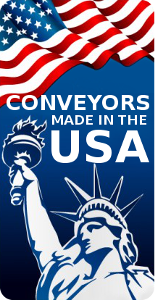 Clients | American Conveyor Group, Inc. 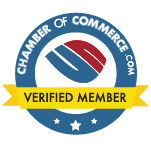 The list above is just a small sample of the many companies we service. We serve a wide variety of industries. Many of our clients come from manufacturing such as food and beverage, cosmetics and nutritional supplements, pharmaceuticals, automotive, electronic and typically needing production line automation. Or our clients need help in distribution and logistics. Regardless of your industry, or your needs, we have the years of experience and the expertise to solve all your material handling and conveyor problems. Call us toll free at (866) 403-5232 or complete the form below, with any questions or comments you have.